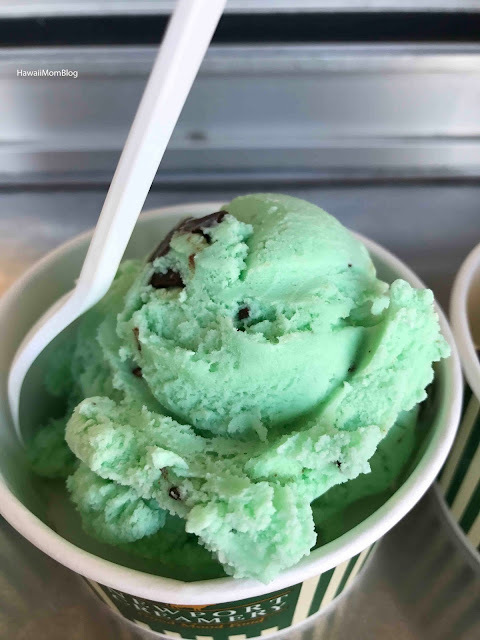 While in Rhode Island we stopped at Newport Creamery for some ice cream. 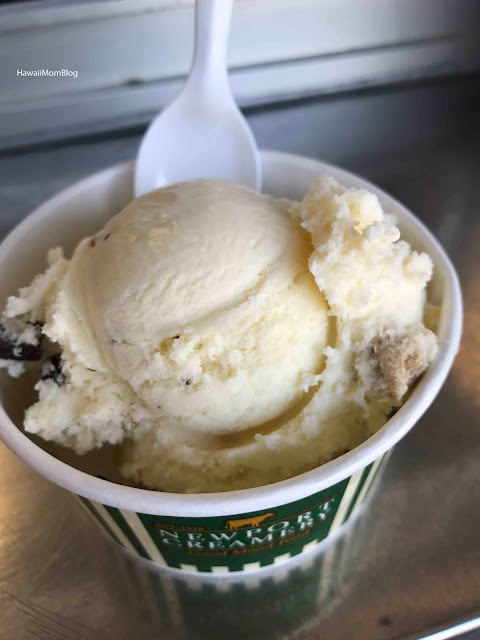 The institution is a New England mainstay, serving traditional family-fare in its restaurants in addition to yummy ice cream. 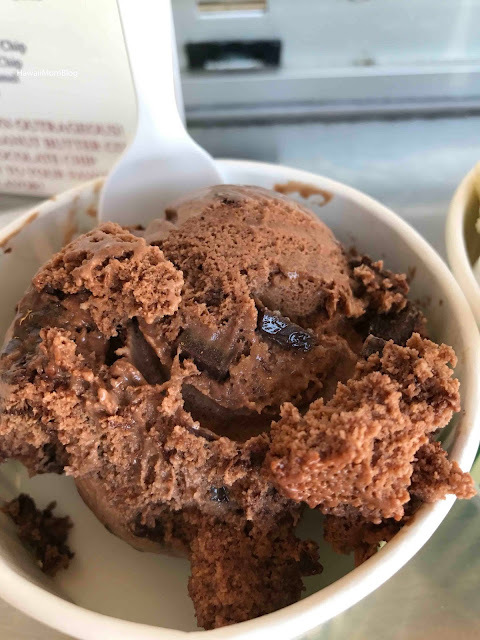 I had the Triple Chocolate ice cream - chocolate ice cream, chocolate swirl, and chocolate chips. 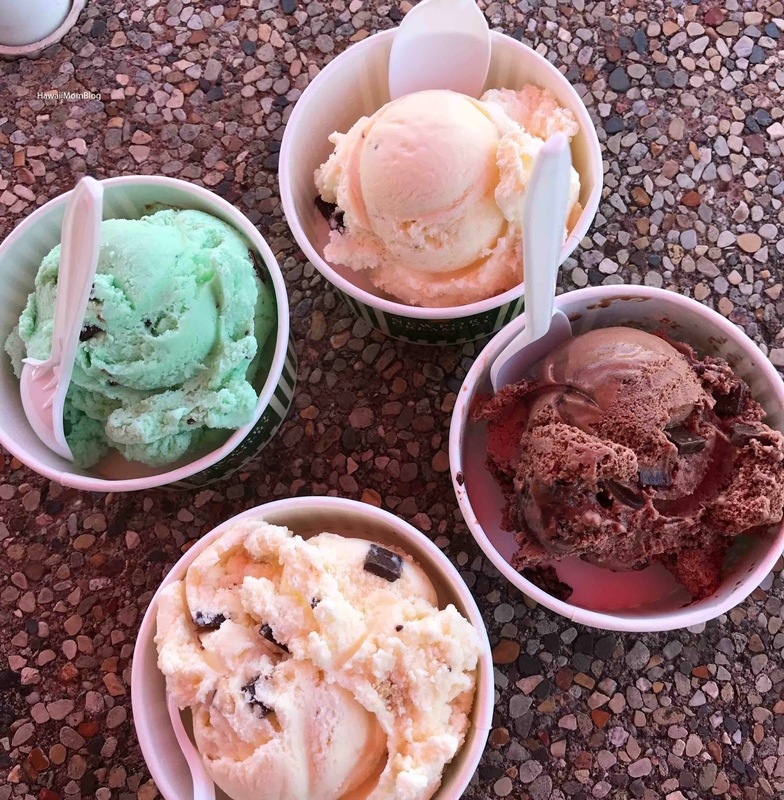 It was really, really good (although it seemed like my serving was smaller than the others). 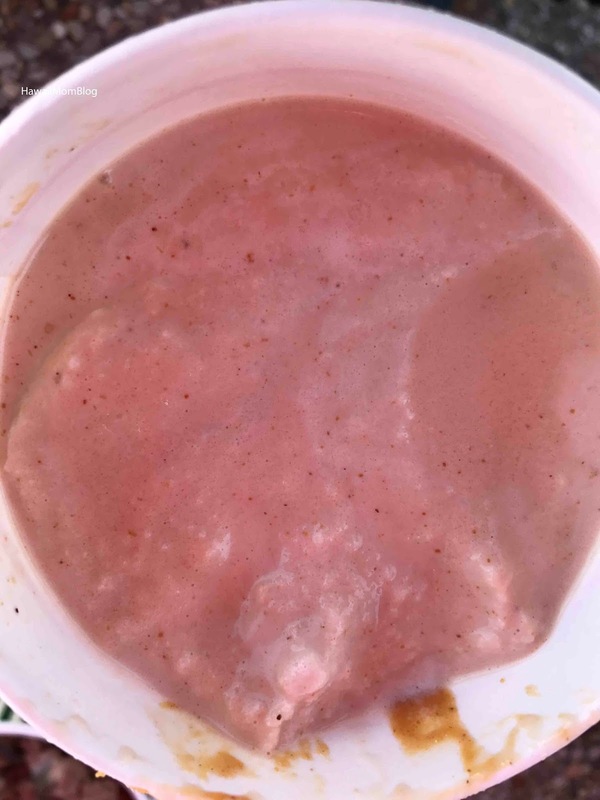 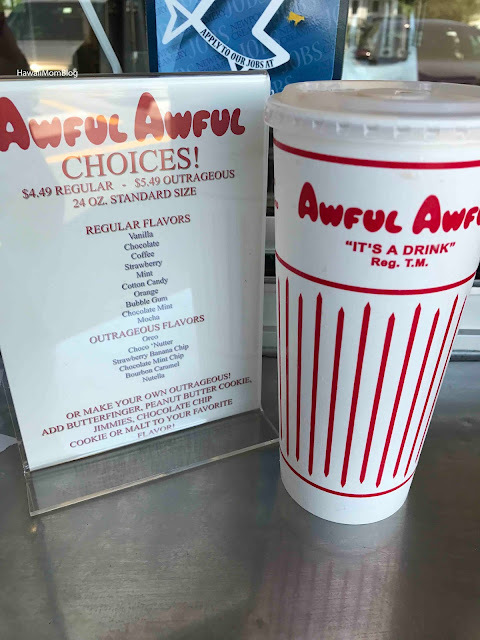 My husband ordered the Awful Awful - an "awful big, awful good" shake-like drink. 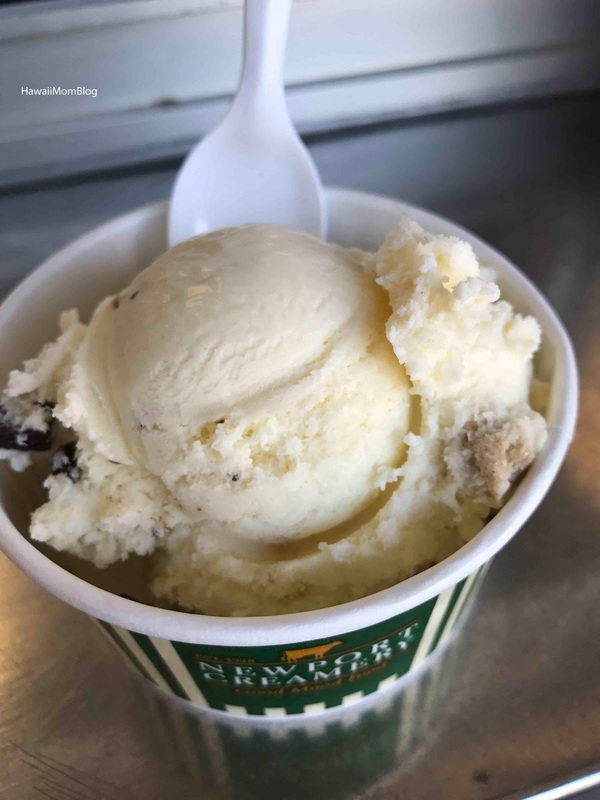 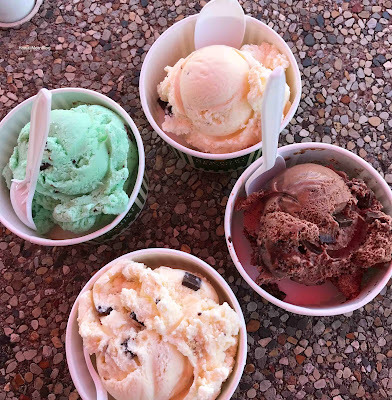 If you're in Rhode Island craving ice cream, be sure to stop at Newport Creamery!